There are few yacht charter destinations that match the Pacific Northwest. It has an array of sensory invigoration, intriguing natural vistas, inviting local foods and creative culture. This magnificent yachting vacation in North America can be yours when Luxury Yacht Charters is making the arrangements. Your luxurious Pacific Northwest yacht charter vacation will cover a magnificent coastline bound by off-shore protected marine playgrounds — offering endless miles of calm sailing in sheltered waterways. 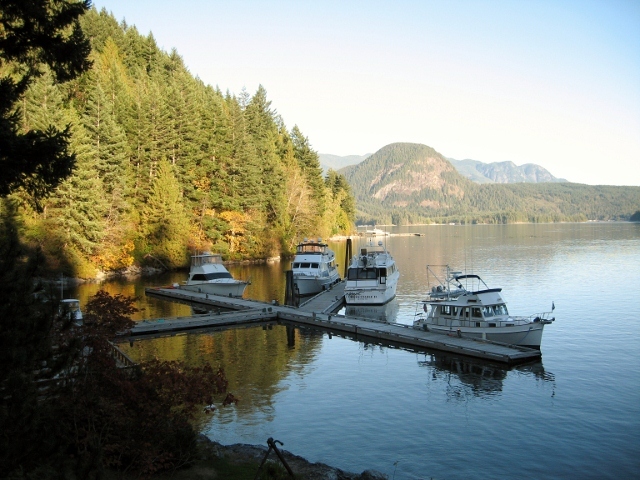 Many inlets and coves offer anchorages with majestic backdrops of evergreen beauty. One of the most popular sailing areas is the San Juan and The Gulf Islands. This archipelago, made of more than 450 islands, is called the “San Juan Islands” on the US side and the “Gulf Islands” on the Canadian side. More islands lead north to the famous Desolation Sound and Princess Louisa Inlet. The Pacific northwest yachting area is shielded from ocean storms by The Vancouver Islands and lies in the shadow of the Olympic mountains. Therefore, creating an area of protected and picturesque yachting. 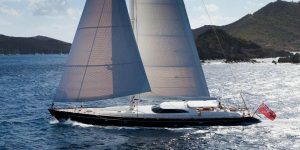 With Luxury Yacht Charters we give you an assortment of sailing yachts and motor yachts to choose from for yachting vacation in the Pacific Northwest. The ideal time to charter a luxury yacht in the Pacific Northwest is between June and September. However, May and October are still very good times to enjoy the region. Luxury Yacht Charters is ready to help you transform your dreams of sailing or cruising the Pacific Northwest into a life-enriching reality. CONTACT US today at 321-777-1707 to discover your Pacific Northwest yacht charter vacation! We make the arrangements. You make the memories.